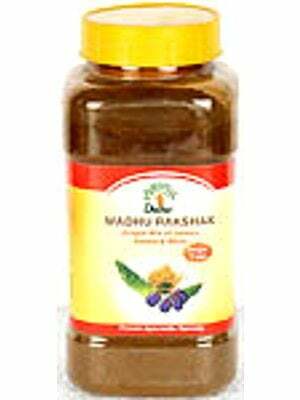 Indication: Effective in chronic cases of diabetes, Retards debility & weakness during illness. Approx wt. of each Tab. 250 mg.
Doses: 2 to 3 tabs twice daily with water.